At the Chaos Communication Congress failoverflow showed us a Linux running on the PS4 with a special version of pokemon running on it. They didn’t talk about it like the 3DS hacking just a few slides and a video of it in action. Now it’s hard to say what firmware they are using to do this with but if I had to guess I would say 1.76Fw as we know it has the WebKit exploit in it but they use the PS4 user guide as their entry point. Thanks to biteyourconsole they recorded this for everyone to see, you can check out the short video below. 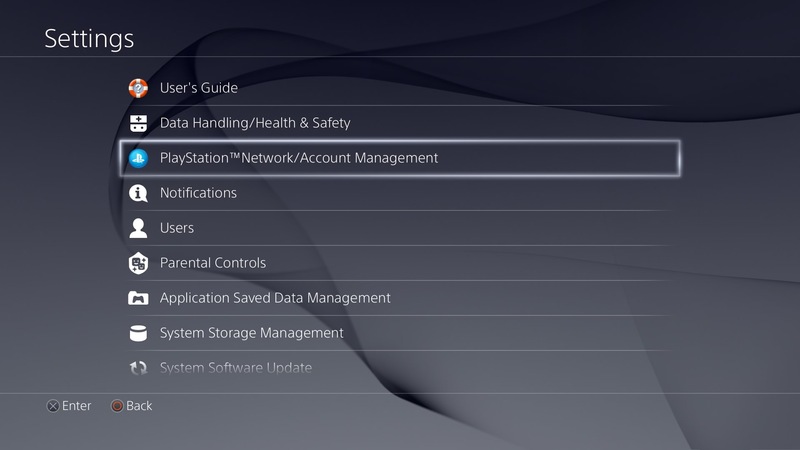 I can tell you it’s definitely below 2.50 because 2.50 updated the playstation network/account management icon. My understanding is this will not work on all ps4 models. The very first wave of ps4 models will work but not the other ones. People will have to look for the first ps4 release consoles to get in on the idea of even having a hacked chance. Yeah they just need lower firmware 1.76 and the new 1tb PS4 are going to be above 2.50FW for sure..
A lower base firmware(what came from the factory) right? Does Sony hardcode base firmwares? If not, then how does Sony make it to where a 5A unit can’t accept the very first firmware or a 40xx PS3 unit can’t do the same? They’re just flash chips meant for storing software to tell the system what to do on bootup and in runtime so that must mean it’s all hardcoded. Someone did bring up a good point on Wololo. Why are they using a pirated game to promote not wanting piracy to be the result of their work? I didn’t see a Pokemon Emerald copy in the presentation room.